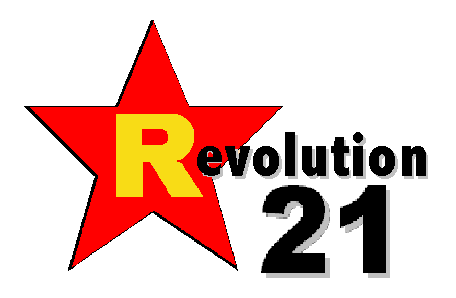 Revolution 21's Blog for the People: Flaming Lips or Microsoft Paint? You decide. If you couldn't see the title of the YouTube video, this would be harder than you'd think. Yep, what we have here is MSPaint.exe, as opened in an audio-editing program. The Flaming Lips could have saved so much time and effort . . . and come up with pretty much the same thing as their latest release.